Silvermere is the ideal club for those looking for membership packages in the area. Whether you’re looking to improve your golf or simply have fun, we encourage golfers of all abilities to come and join us. 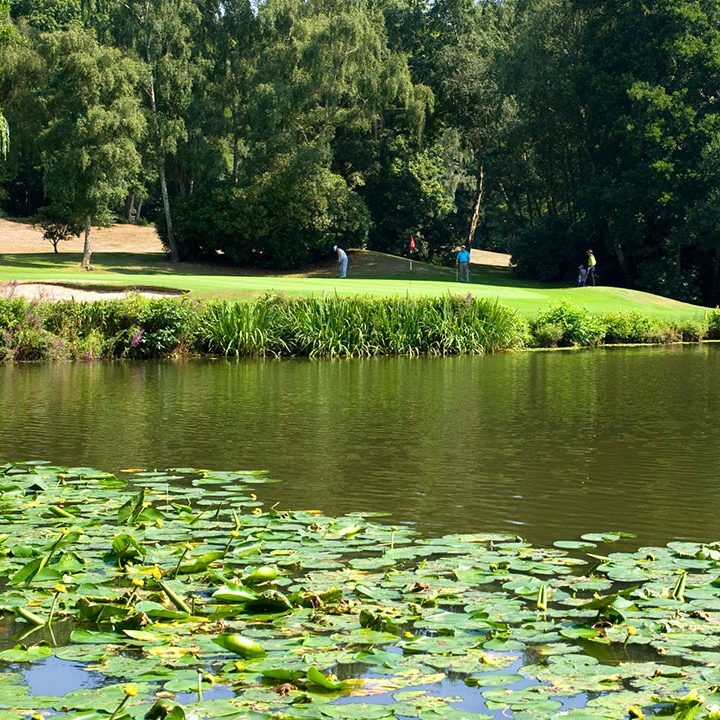 As a member at Silvermere Golf Club you’ll have access to priority online booking, peak times reserved for you at weekends and the opportunity to acquire an official EGU Handicap. We also have an extensive midweek and weekend competition schedule, making sure that you get the most from your membership subscription. As well as guaranteed weekend morning tee times you’ll be made to feel welcome and part of a very social golf club.